Are you ready to take the chicken bus to Flavortown? Guy Fieri is teaming up with restauranteur Robert Earl at Disney Springs once again for a brand new restaurant. 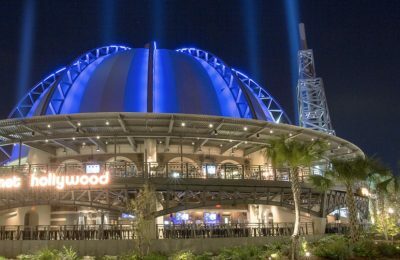 The two previously worked together at Planet Hollywood’s Observatory on the sandwich menu, and this time they are pulling the bus all the way in for a brand new restaurant. 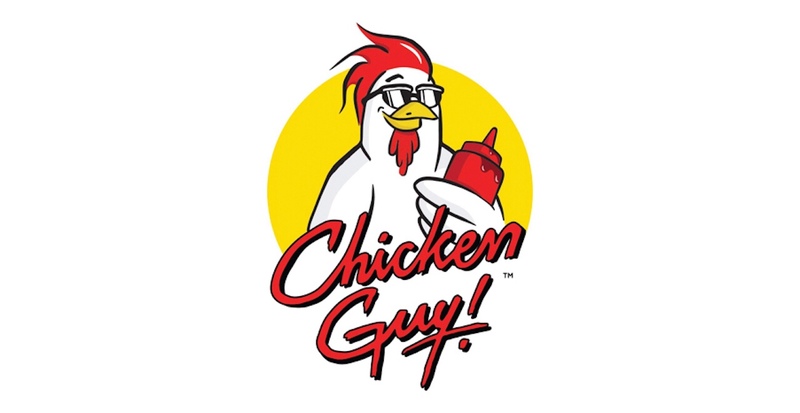 Chicken Guy will be a brand new quick serve chicken restaurant specializing in, hand pounded fried chicken. I would insert a dirty joke there, but we do try to stay family friendly. The new restaurant opens in August and will be right next door to Planet Hollywood. 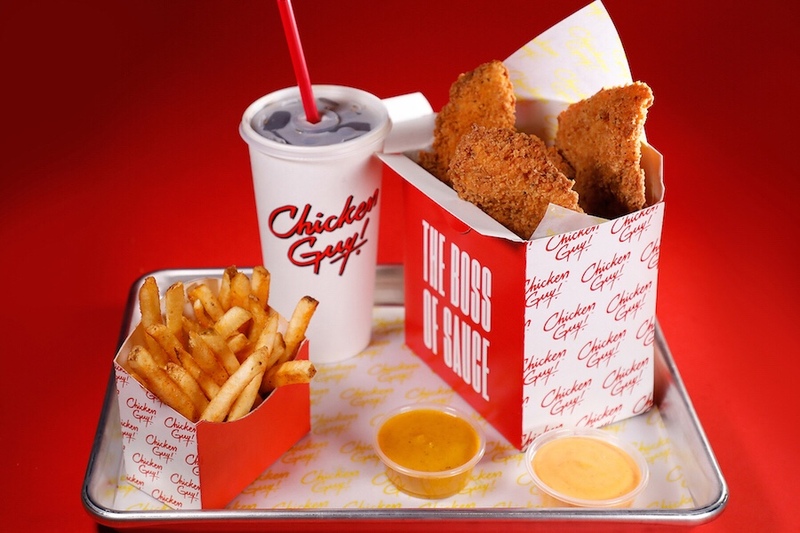 Choose between grilled or fried all-natural chicken tenders with your choice of two signature sauces, or even get a big ol’ chicken sandwich like the Big Bite B.L.A.T. 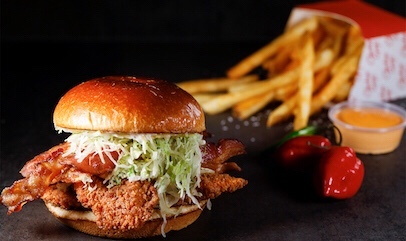 which comes with crispy smoked bacon, lettuce, avocado, tomato, and creamy buttermilk ranch sauce. Of course if you’re looking for healthy options, grilled chicken is also available, as well as an assortment of different salads and sides. Chopped Chicken Caesar Salad or a BBQ Chopped Chicken Salad. There’s also the Southwest Sweet Corn with charred corn, slaw, roasted peppers, black beans, tomatoes, red onions, grilled scallions, and crispy tortilla strips. Of course it wouldn’t be a Guy Fieri restaurant without a bunch of sweets to end the meal, and Chicken Guy won’t disappoint. Triple Double Mint – hand-spun mint chocolate soft-serve with cookies and cream crumbles, chocolate mints, chocolate syrup, and fresh whipped cream. OR try the Cinnamon Apple with hand-spun vanilla soft-serve, crunchy cinnamon cereal and cinnamon-apple cereal, and fresh whipped cream. 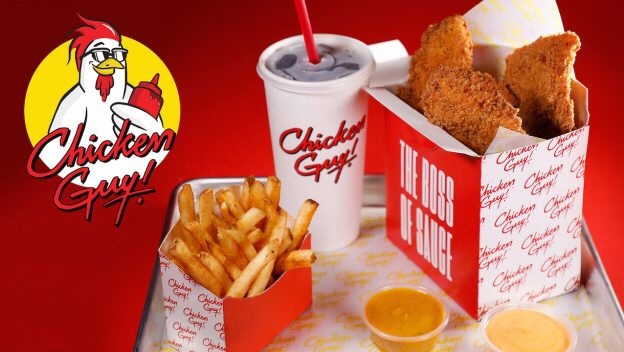 Sounds good, and it will be both dine in and carry-out, so you’ll be able to grab it to go and free to spill your sauces all over the expensive Disney Springs merchandise! 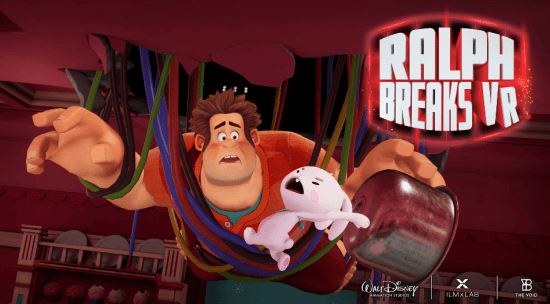 The fun comes to Disney Springs this August. 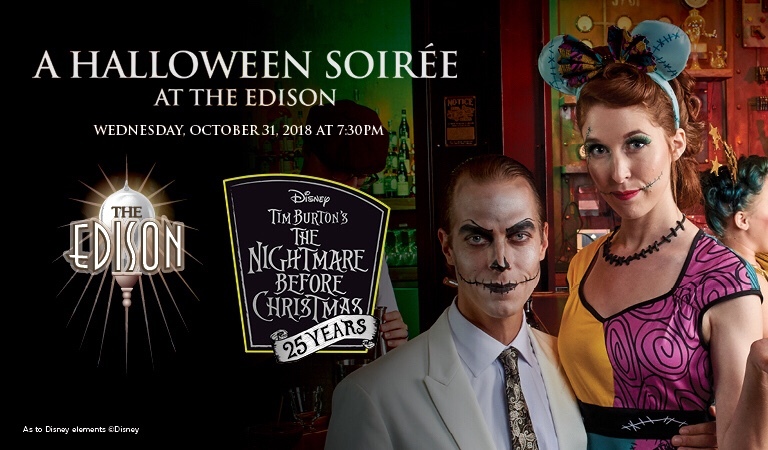 Previous PostGet a look at food and drink options coming to Bar Bistro 17 at Universal Orlando's Aventura Hotel Next PostGo "Behind the Themes" this Saturday at Fun Spot, It's HUGE!